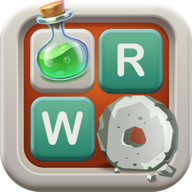 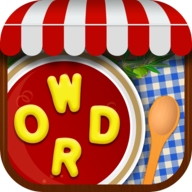 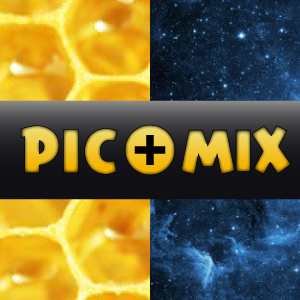 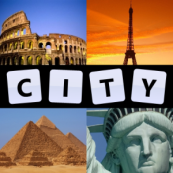 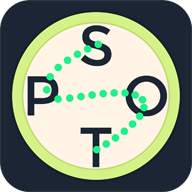 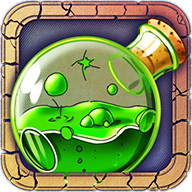 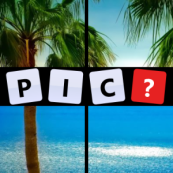 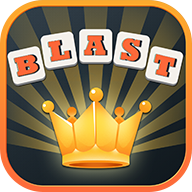 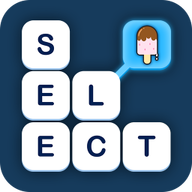 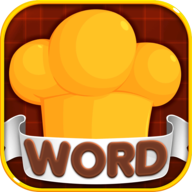 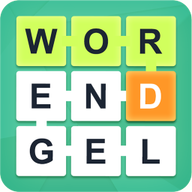 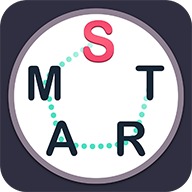 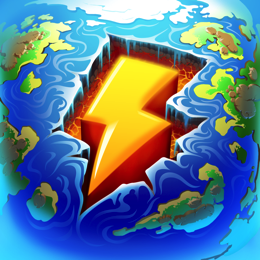 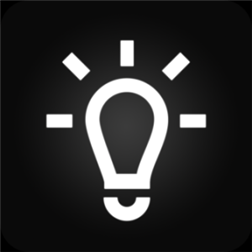 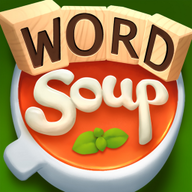 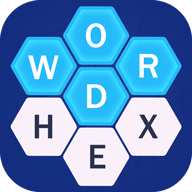 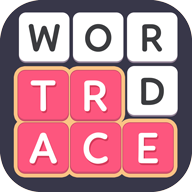 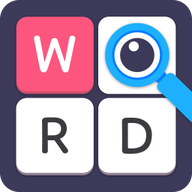 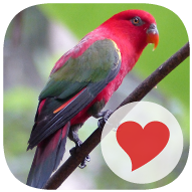 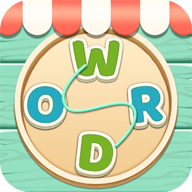 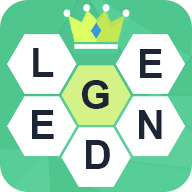 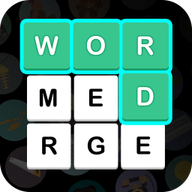 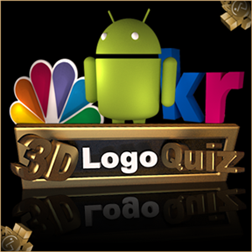 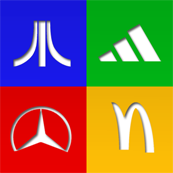 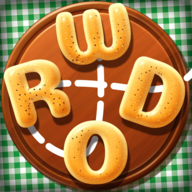 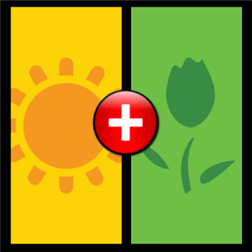 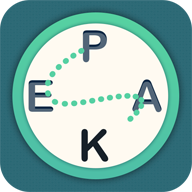 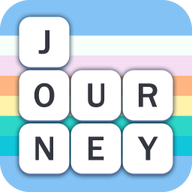 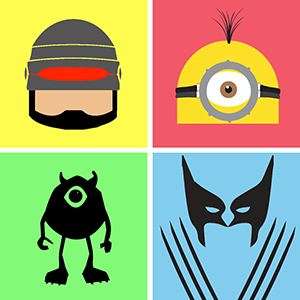 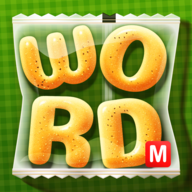 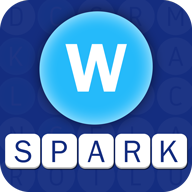 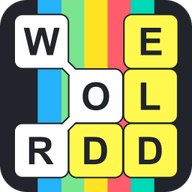 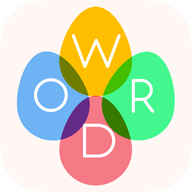 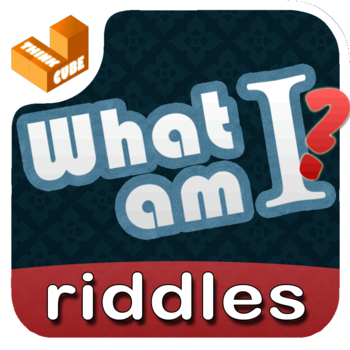 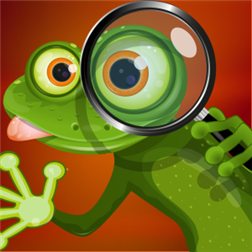 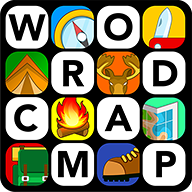 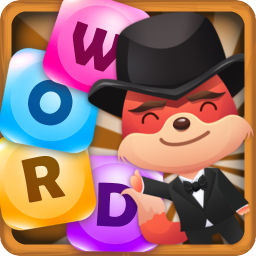 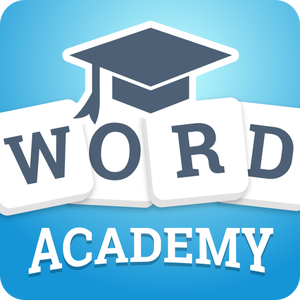 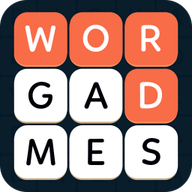 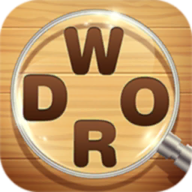 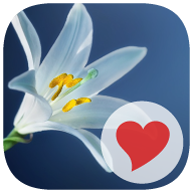 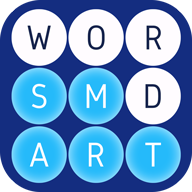 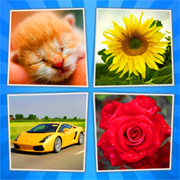 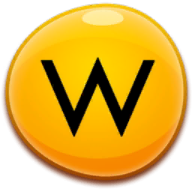 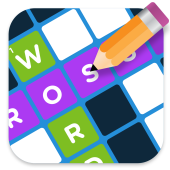 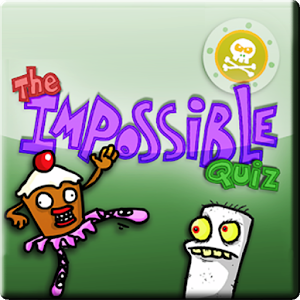 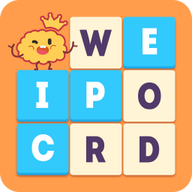 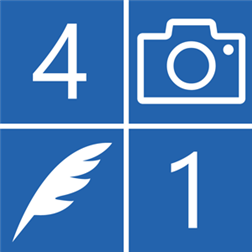 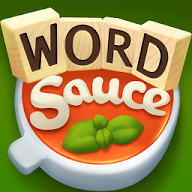 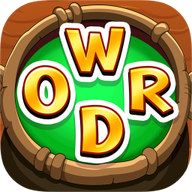 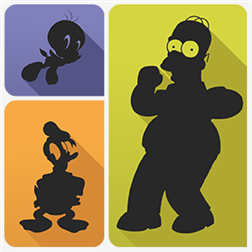 If you like to solve various puzzles and word games, then you have got there where you need to. 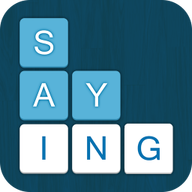 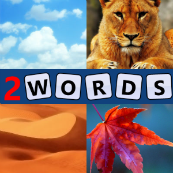 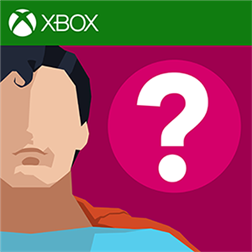 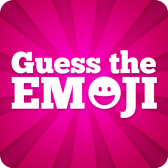 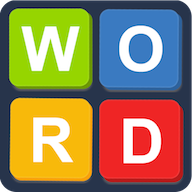 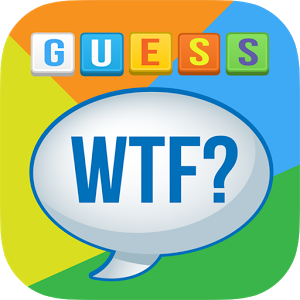 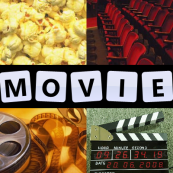 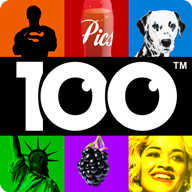 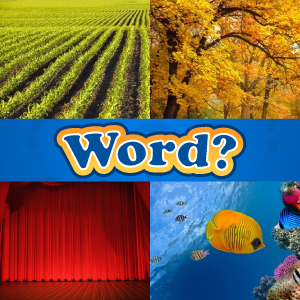 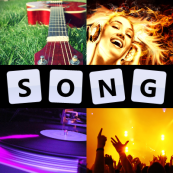 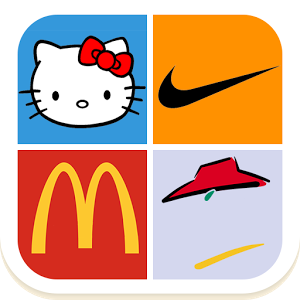 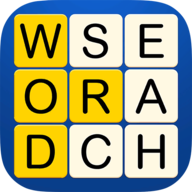 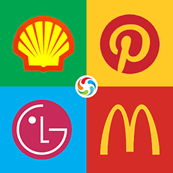 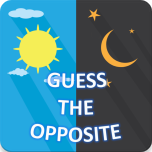 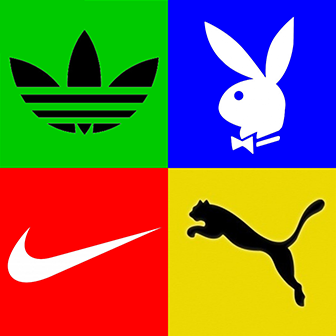 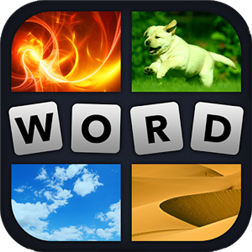 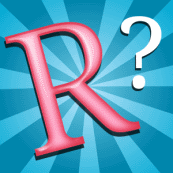 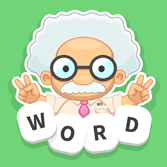 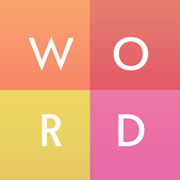 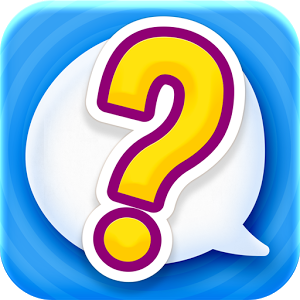 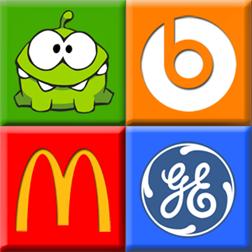 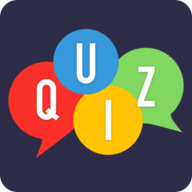 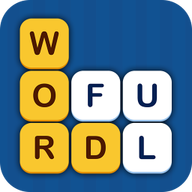 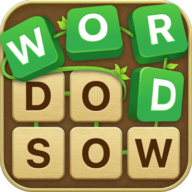 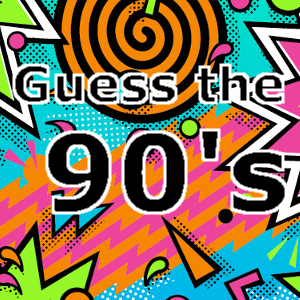 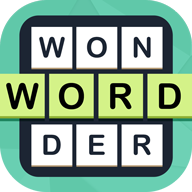 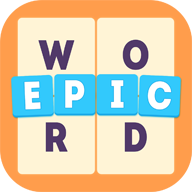 This site contains answers to the most popular games with words on iPhone and Android. 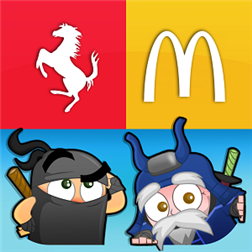 See the list below and choose the game you want. 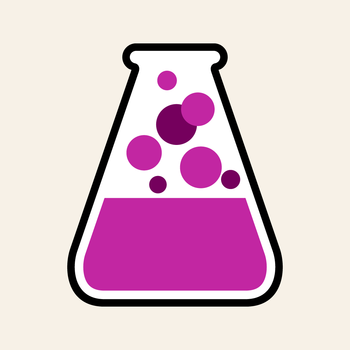 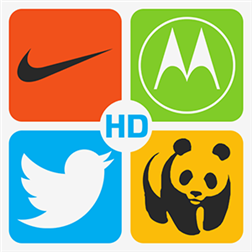 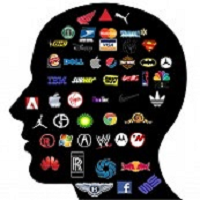 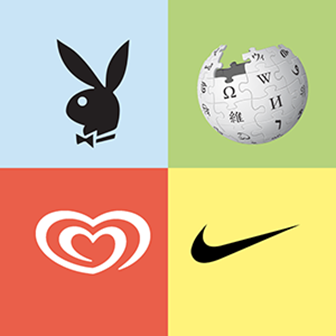 Bookmark your site and use it at any time..